You are here: Home / Sistas in Success / Is Google Warning Visitors That Your Website Is Not Secure? Google has made some really REALLY important and critical changes that will affect your website. This is huge … really HUGE! And we welcome this change as it will make your website even better! So basically, Google is now going to send visitors a big warning that your website is not secure if it doesn't have an SSL certificate. This will turn people away from visiting sites that do not have https in the address. Up til now all websites are found on http – so your site is http://yourwebsite.com. This is an insecure connection, but has always been the standard – so it’s never been an issue. HTTPS requires an SSL (Secure Socket Layer) certificate and ensures that data is encrypted while is transmission. 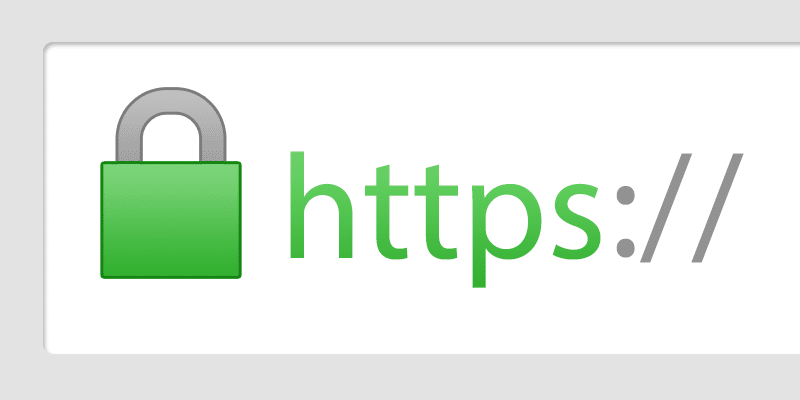 Sites that are fully secured by HTTPS will display the green lock icon in your address bar. The https connection encrypts data to prevent eavesdropping, protects the integrity of data to prevent corruption in transfer, and provides authentication to ensure communication only with the intended website. In short: HTTP is not secure, and you should never trust your sensitive information to such a site. HTTPS is secure and is now the web standard. Chrome will show a Not Secure warning for all pages served over HTTP, regardless of whether or not the page contains sensitive input fields. You should plan to migrate your site to use HTTPS for all pages. This was back in January this year, and we’ve been watching closely to see if they were in fact going to enforce this … and they are! An HTTPS connection adds a blanket of security over your website, so it reduces the possibility of your site being hacked, which protects you and your website visitors. You will lose customers!! If you don’t have an SSL Certificate, your website visitors will see a big red X! They will be told your website is insecure – and they will leave it immediately … and likely not return. So if your website doesn't have an SSL Certificate on it you need to add one NOW!